4 hotels with a sea view are waiting for you in Carnon-Plage. 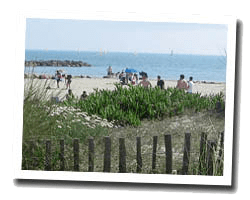 Located between Palavas and La Grande-Motte, Carnon-Plage is the resort of the municipality of Mauguio, built on a lido between the “Etang d’Or” and the Mediterranean Sea. This is a new seaside resort built in the 1970s. At the seaside you can find pleasant sandy beaches and a marina. 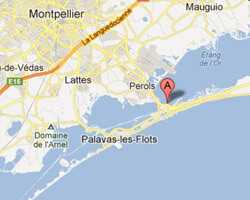 In Carnon-Plage enjoy the pleasure of a sea view hotel.